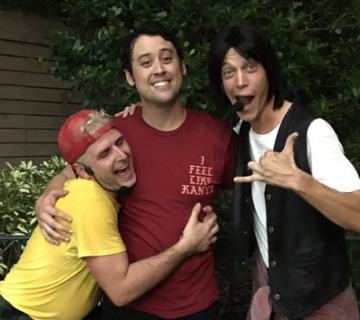 Originally, it just wasn’t HHN without our good friend Jack, the killer clown ringleader, to serve as icon for our Halloween event. In the last few years there has been a new (originally welcome) addition to the tradition, a reoccurring house known simply as “The Walking Dead: Insert Tagline Here.” It’s been unceremoniously hot tubbin’ it up and blatantly reminding us that marketing has a firm grasp on the event. Thankfully, I think that ship has sailed (or sunk?) and hopefully we won’t be seeing TWD again any time soon. 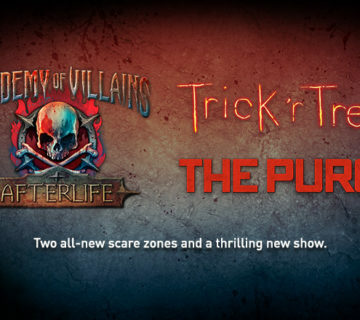 Our friends over at Behind The Thrills are predicting that “The Purge” could be returning again (HHN 24 & 25 Alumni) and also join the ranks of becoming a three-peat HHN IP. 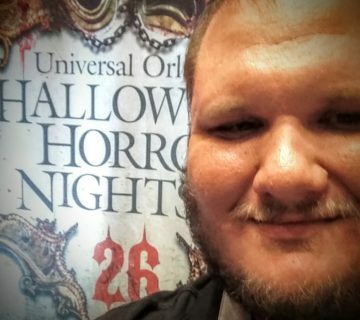 Granted, HHN is planned a good year in advance and this could all be happening by accident. 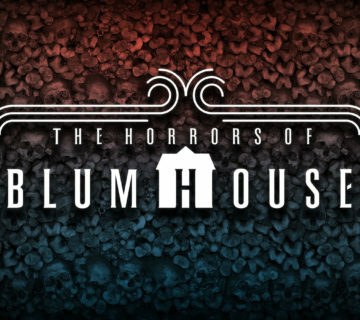 You may remember their HHN 25 house was originally going to be “SCREAM” but something fell through and we were given “The Purge” instead. 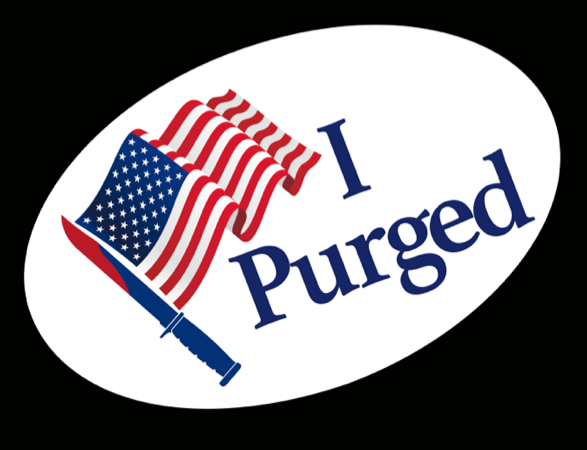 It could have been that they were going to take HHN 25 off and make a return for HHN 26 to coincide with the new movie release “The Purge: Election Year” which releases July 4th weekend. This could have been the original plan all along. 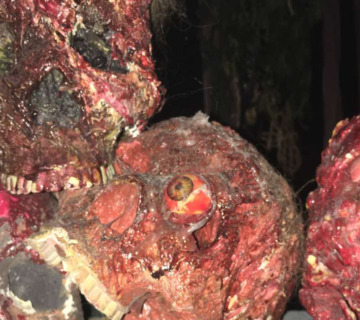 Thankfully, the HHN repeats aren’t ever an identical clone much like a similar theme park Halloween event. This reminds us that hot tub zombies aren’t so bad after all. NEW!! HHNORLANDO Snapchat account reveals secrets!